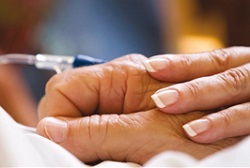 More than 4.3 million people in the European Union are affected by rare cancers. Despite the rarity of each of the 198 rare cancers, they represent in total about 22% of all cancer cases, including all cancers in children, diagnosed in the EU28 each year. 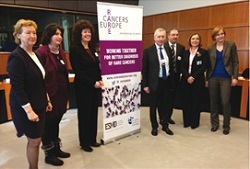 Rare Cancers Europe (RCE) is a multi-stakeholder initiative dedicated to putting rare cancers firmly on the European policy agenda and to implementing 39 political and stakeholder recommendations. 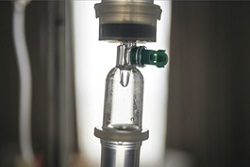 RCE calls for new criteria to be used in clinical trials on rare cancer treatments. Read the full article. Rare Cancers Europe Consensus Statement summary on the urgent actions needed to improve pathologic diagnosis of rare cancers.